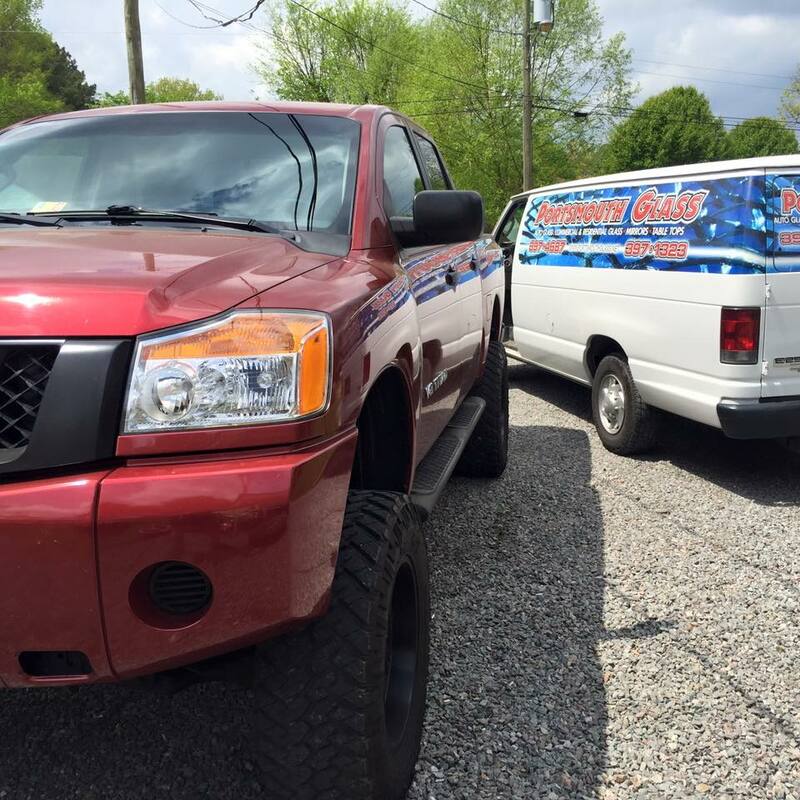 Questions about auto glass service? Take a look at our auto glass FAQs for additional information. If you have a previously scheduled appointment and your question is not answered in our FAQs, visit or call our office for more details. If your windshield damage is smaller than the size of a half-dollar, we may be able to repair it. 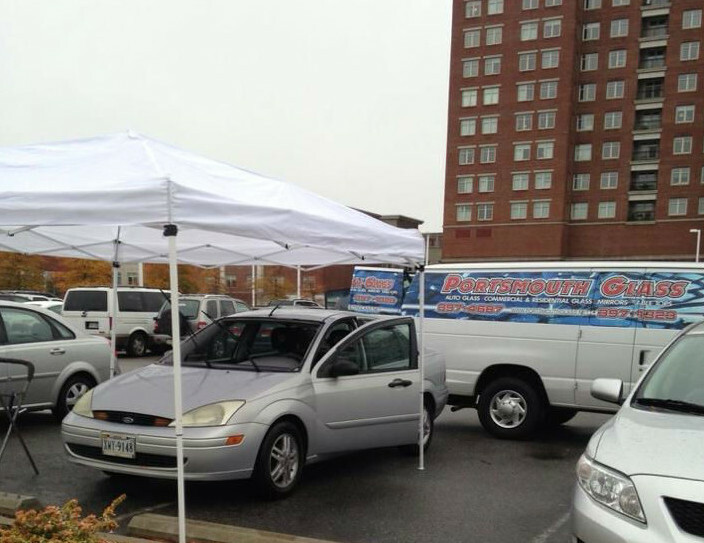 Get a windshield repair or replacement quote online. Original Equipment Manufacturer (OEM) auto glass is made by the same manufacturer as your original glass. Original Equipment Equivalent (OEE) auto glass is made to the same standards, but by a different manufacturer. Our customers can choose OEM or OEE prior to service by calling 757-397-4687. 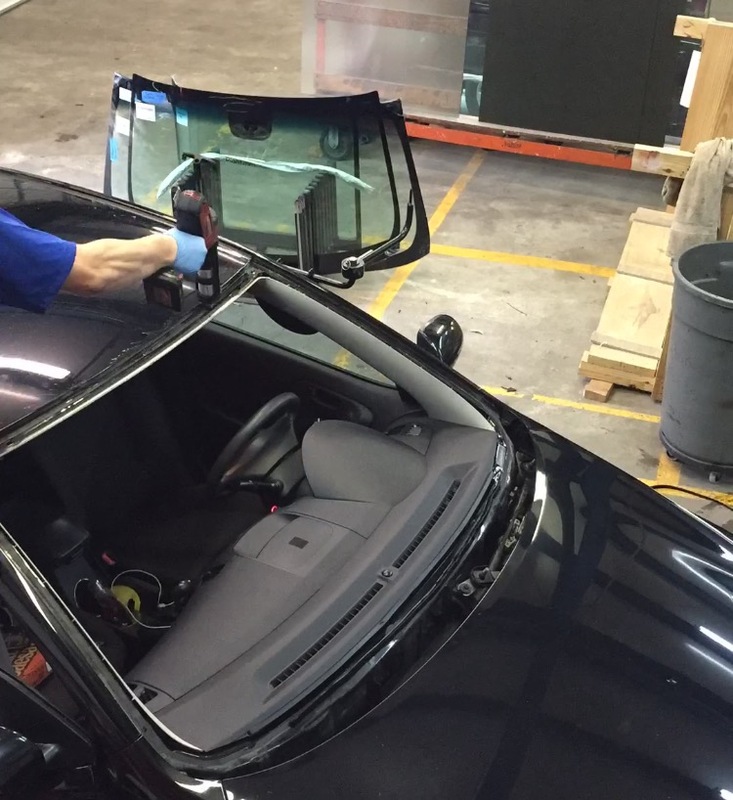 Our auto glass meets or exceeds all federal, industry and safety standards, and we engage in some of the most rigorous product testing in the industry. You can usually drive away one hour after a windshield replacement, or immediately after a repair or side window replacement. Our technicians use the best materials, including the industry’s first adhesive with a one-hour drive-away time for windshield installations. The technician will advise you if any additional time is required. Does my vehicle need to be in a covered or heated area? Can you guarantee that the chip or crack will be invisible after the repair has been completed? Can you guarantee that a chip or crack that can be repaired will not become larger during the repair process? 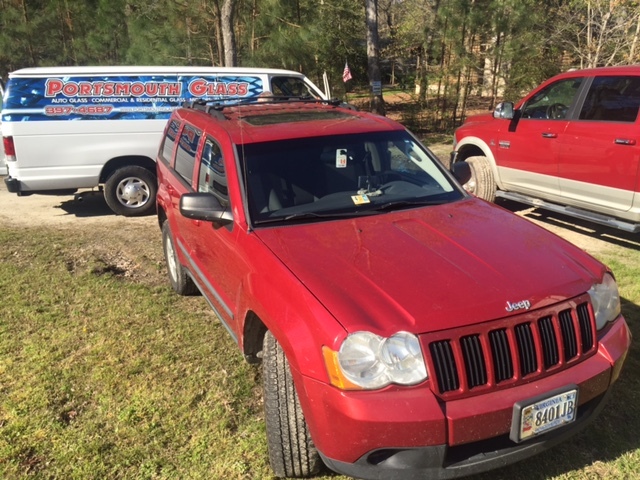 In the very rare event that this occurs, we will credit the cost of the repair either toward a new windshield or, in the event of insurance work, back to the insurance company. How soon can the job be completed? Often we can schedule your service for the very next day. 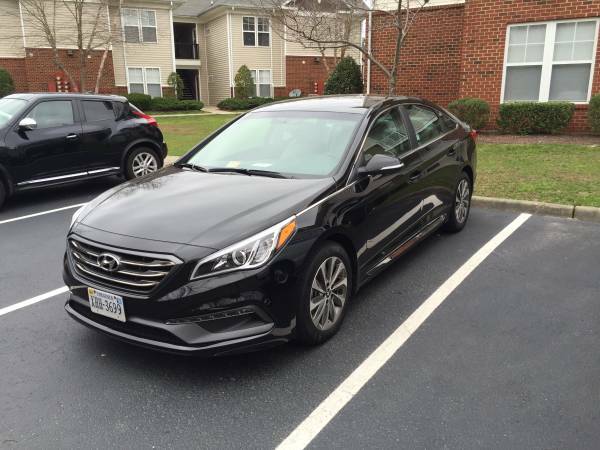 To view the next available service appointment, please see the Contact Us page or call 757-397-4687. Will the technician call me before he/she comes? Yes, in most cases the technician will call before they arrive. 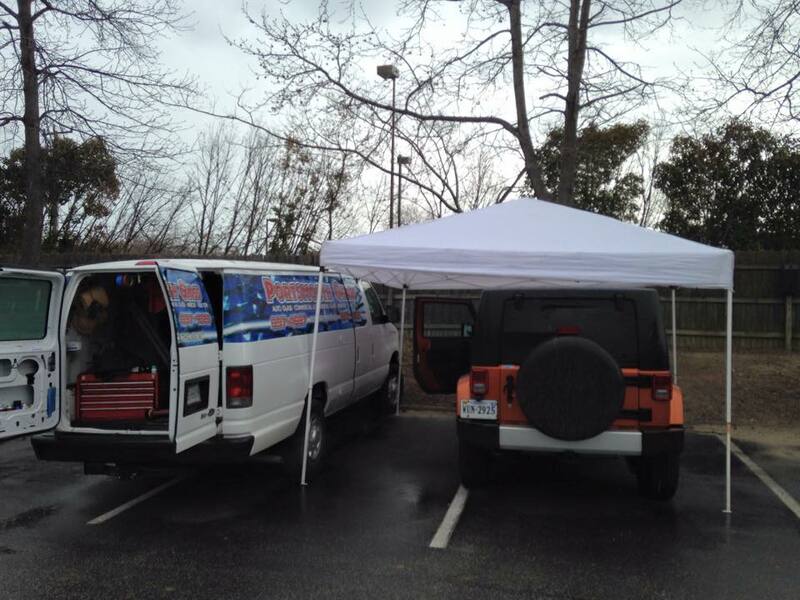 Performing a windshield repair involves cleaning and treating the damage with specially designed tools and resins. 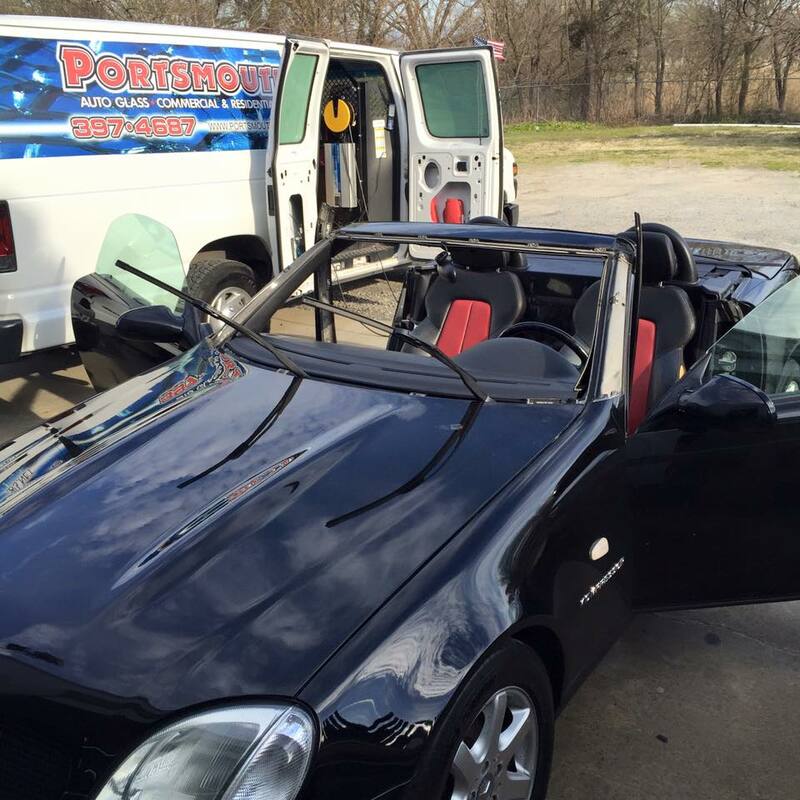 In many cases, the damage can be repaired by one of our trained technicians in less than 30 minutes. Will any part of my vehicle be harmed during the repair or replacement process? How do I cancel/reschedule an auto glass appointment? 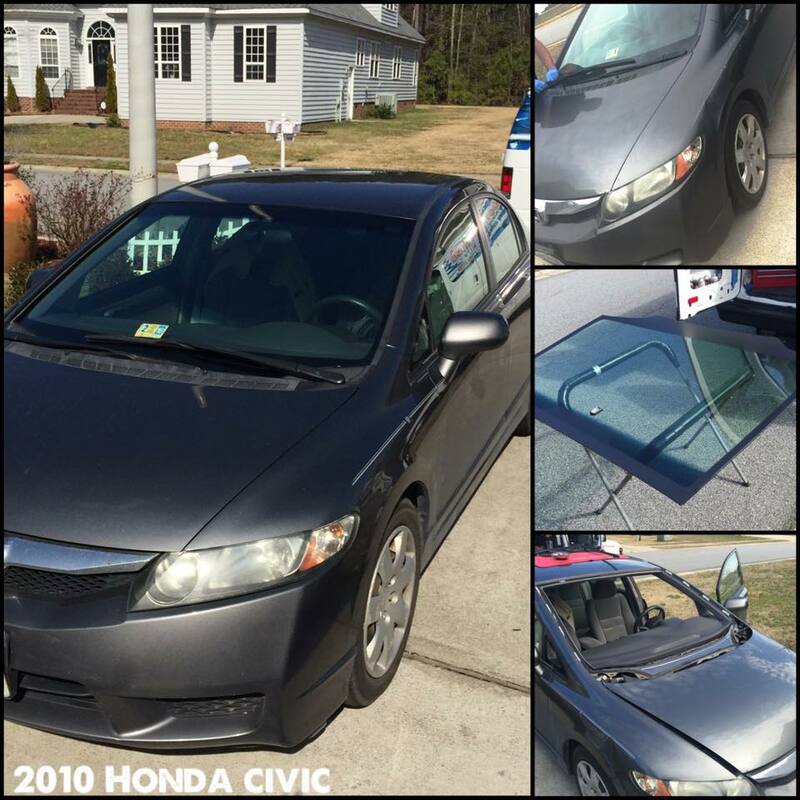 Please call our auto glass experts at 757-397-4687. 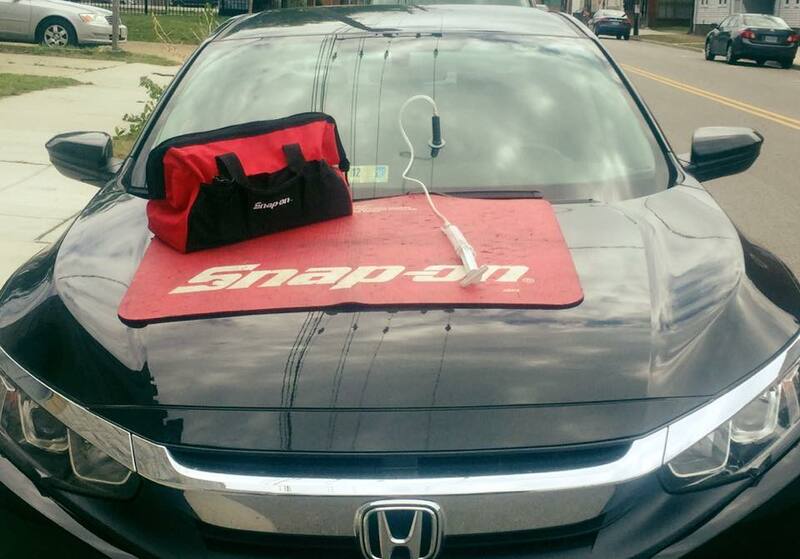 Can you repair or replace my sunroof? No, we only fix windshields, side windows and rear windows. Do you offer auto glass service in my area? We offer both in-shop and mobile service in most areas. 8:00 a.m. to 5:00 p.m. Monday through Friday and by appointment on Saturdays. We offer both in-shop and mobile service in most areas. Our home shop location is 4400 Portsmouth Blvd, Portsmouth VA 23701. 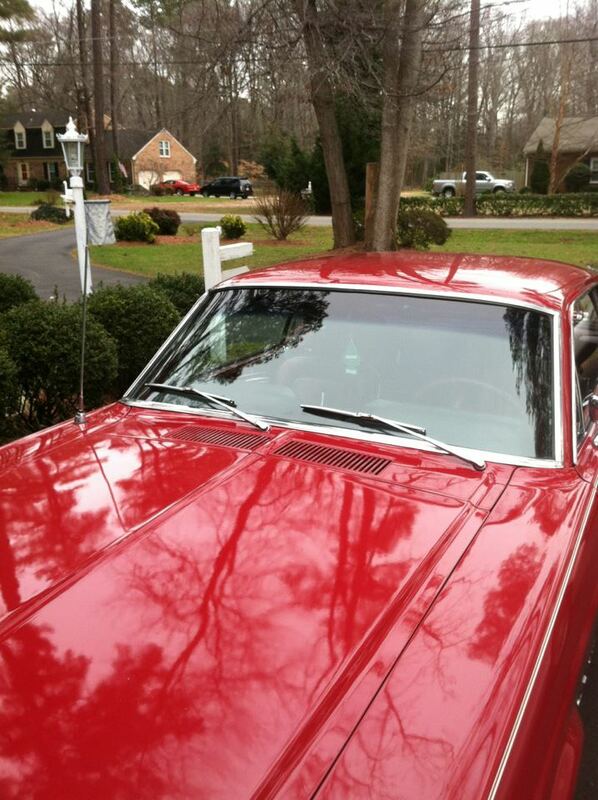 Yes, we offer mobile auto glass service in most areas. 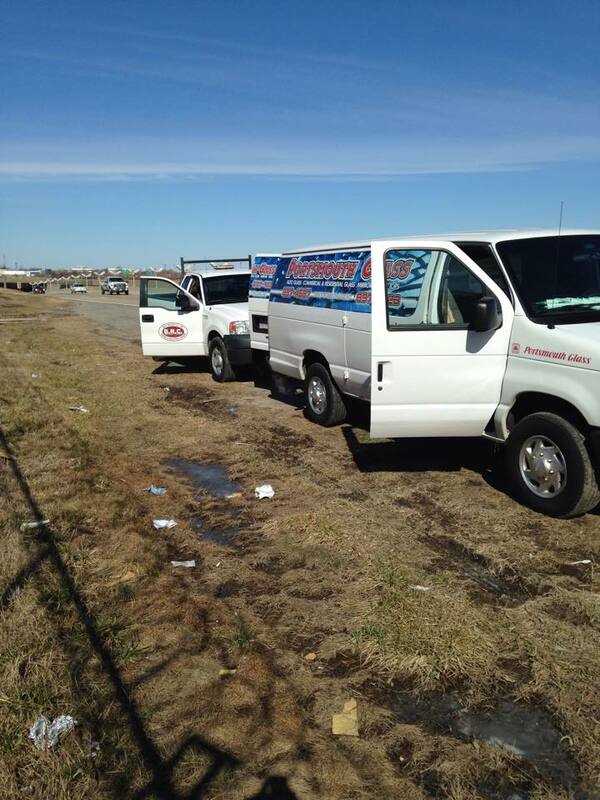 We will come to your home, office or another convenient location. Yes, we offer a no-hassle warranty on our products and workmanship, guaranteed for as long as you own or lease your vehicle. 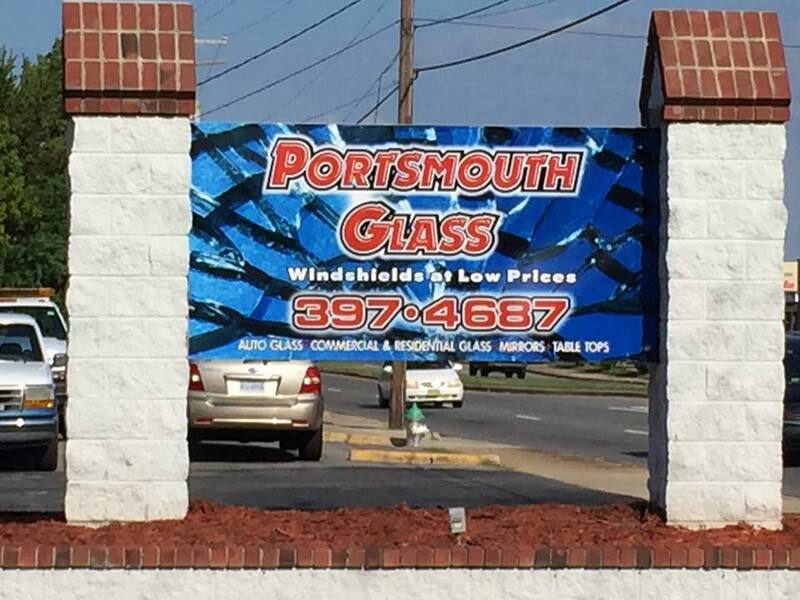 Portsmouth Glass began in Portsmouth, Virginia in 1955. Since our doors opened in ’55, Portsmouth Glass has been family owned and operated. 90% of our employees are immediate family members. Yes, our technicians are DOW certified, meaning they have been thoroughly trained on the proper procedures for the BETASEAL adhesive system. Do you offer wiper blades? Yes, we offer quality name brand blades, for an additional cost at the time of service. We install them for free when we repair or replace your glass. Because most major driving decisions are based on having a clear, unobstructed view, experts recommend replacing your windshield wipers every six months or 6,000 miles. Continuing to drive with worn or damaged blades can damage your windshield, so it’s important to ensure you have adequate blades when you have your windshield repaired or replaced. 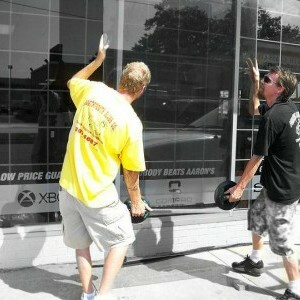 Do you offer window tinting service? Unfortunately, we do not offer a window tinting service at this time. 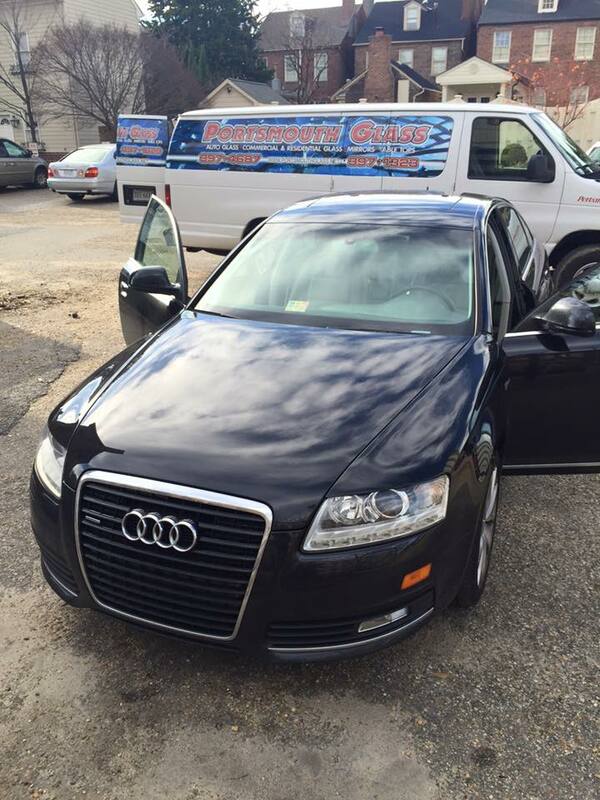 We do refer customers to our recommended aftermarket tinting companies for tint related services. Who should I contact if I have an issue? Who should I contact if I have other inquiries? Portsmouth Glass accepts cash, checks and all major credit cards. Your auto glass quote includes the cost of the glass, labor and materials. Local and state taxes are sometimes not including in our quotes and would be the only additional charge. Yes, our site makes use of industry-standard secure socket layer (SSL) technology to ensure your information remains private.